A groundbreaking and revelatory story of the psychotropic drugs that have shaped our minds and our reality. As our approach to mental illness has oscillated from biological to psychoanalytical and back again, so have our treatments. With the rise of psychopharmacology, an ever-increasing number of people throughout the globe are taking a psychotropic drug, yet nearly seventy years after doctors first began prescribing them, we still don’t really know exactly how or why they work – or don’t work – on what ails our brains. 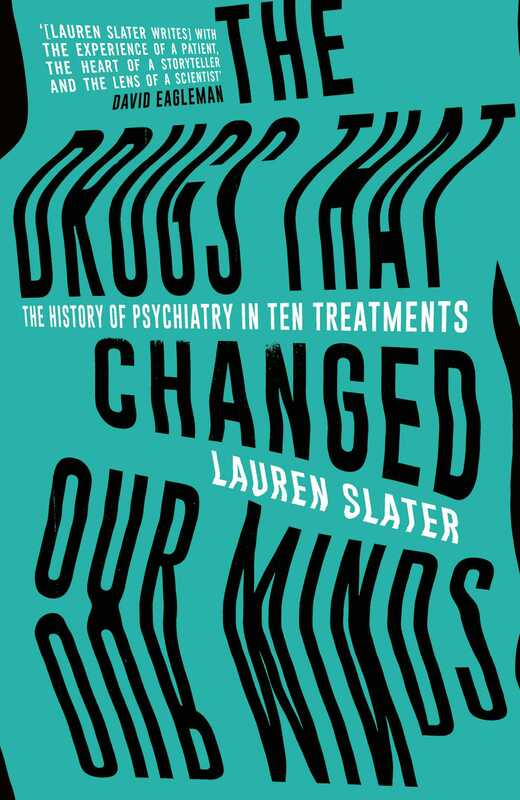 In The Drugs that Changed Our Minds, Lauren Slater offers an explosive account not just of the science but of the people – inventors, detractors and consumers – behind our narcotics, from the earliest, Thorazine and Lithium, up through Prozac, Ecstasy, 'magic mushrooms', the most cutting-edge memory drugs and neural implants. In so doing, she narrates the history of psychiatry itself and illuminates the signature its colourful little capsules have left on millions of brains worldwide, and how these wonder drugs may heal us or hurt us.